Simple adjustment for tapered or straight threads. Model 141 threads 2½", 3", 3½", 4" pipe with one set of dies. Model 161 threads 4", 4½", 5", 6" pipe with one set of dies. Receding Geared Threaders is rated 4.0 out of 5 by 1. 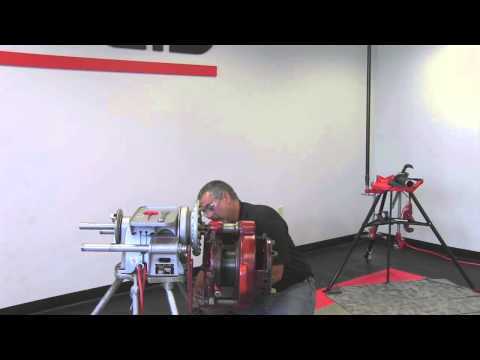 Rated 4 out of 5 by TowerGen from Built Like a Sherman Tank I Googled a Ridgid power threading 2-1/2" - 4" #36620# for threading pipe for exhaust systems. I got the Ridgid page and found basically what I needed. I ordered it online and rec'd it pretty quickly #~5-6 days#. I was a bit overwhelmed by the set up but quickly got it together. It was actually easier to thread than I thought. I also bought a stand to go with it #which you will need this#. What really annoyed me was that it doesn't come with the accessories that you mighty need. And they don't tell you that you might need the Optional #844 drive bar to go to your Ridgid 300 Power Threader#which I was# or that you might need the #758 Loop#which you will need# or maybe one of their other options needed for mating to you situation. Low and behold, you are scrambling to get what you need or rig something in place to get through your job. The other thing that would have helped would have been a direct link to the use of their YouTube videos on how to use it. And it would have been nice to be able to download the owner's manual on their site so you can read it ahead of time. 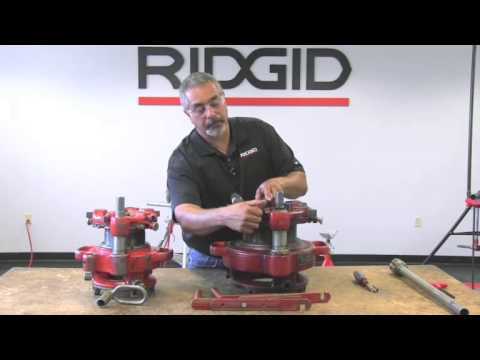 Being a tradesman, I expect more from a company like Ridgid. 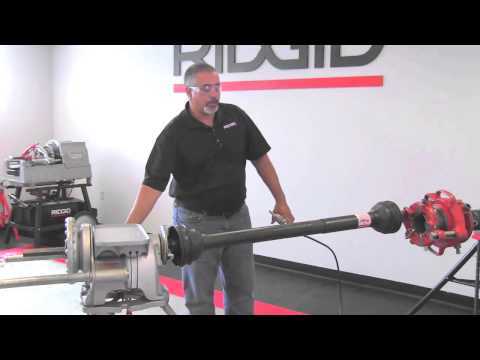 The threader works great, but Ridgid really needs to spend more time on the details of their website so that prospective customers can get all the components of what they need the 1st time around, Easily. What is the typical time for cutting a 4&quot; thread with the 141 threader? What is part number for die head that goes in Model 700 ('Pony') threader that turns the Model 141 ('Hogs Head')? I know there is a die head that can be inserted into the pony threader that will fit the driveshaft of the hogs head. I can't seem to find it on the website. Can someone provide the part number or a link? Thanks. We have a Model 300 Compact Threader. 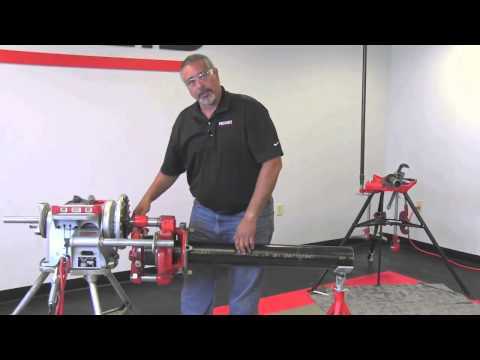 Will the 141 adapt to the model 300 for threading and grooving 2-1/2&quot; and 3&quot; pipe?